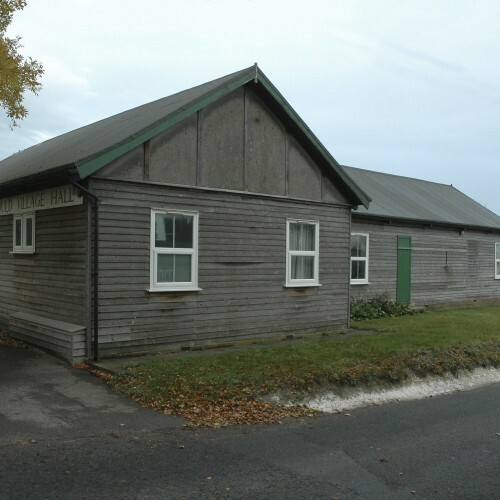 Traditional character building, located on A258 between Dover and Deal. Hall opens on to beautiful countryside with views to the sea and grass area ideal for event photography. 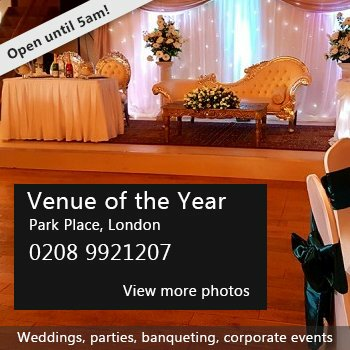 Excellent facilities for every occasion: family parties, weddings, christenings, birthdays, craft fairs, specialised sales, weekly clubs. Fully equipped modern kitchen with new oven and fridge. Disabled access and car park. 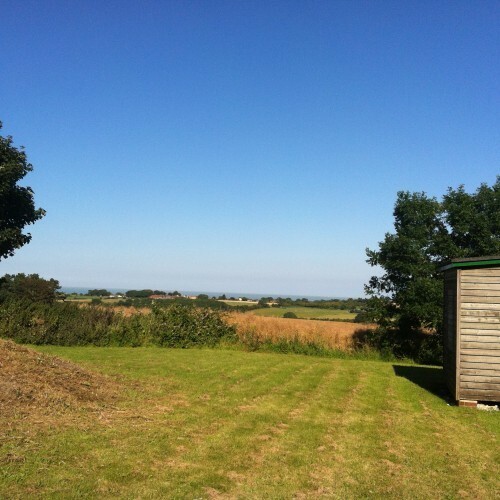 Take a look at the four other photos showing different views of the exterior, one of the interior and finally a shot of the outside area for events, with views of the countryside in the background. The combination of facilities and location make this a very special venue. dimensions 48 ft x 24 ft. 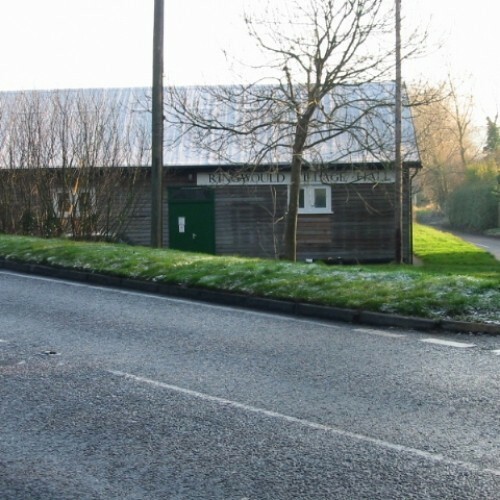 There have been 2 reviews of Ringwould village hall. 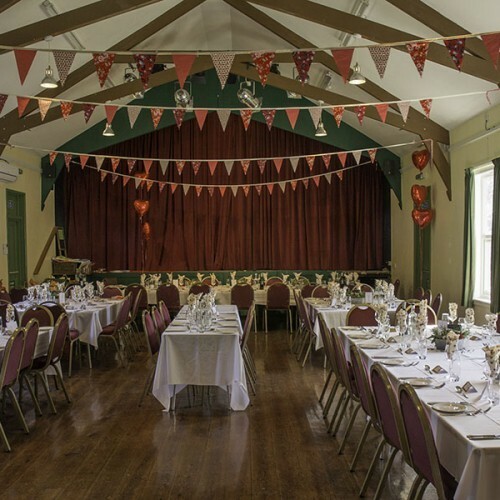 We have used this lovely hall for several years for our Festive Fairs. It's an excellent venue, clean and well kept with good kitchen facilities. Parking is limited but its position on the main road makes it easy to advertise events and not be missed. It's run by friendly, patient people. 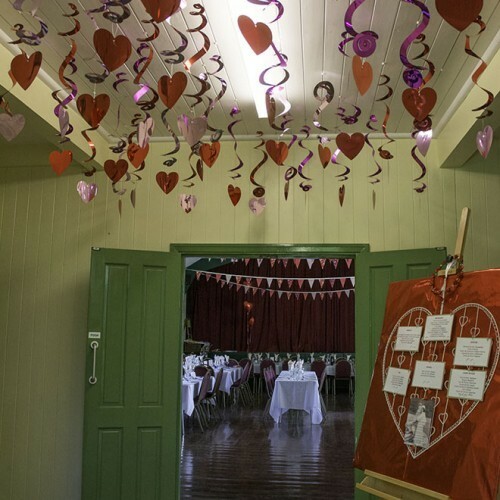 Delightful venue, really well sweet up for functions; excellent, friendly, personal service. If you would like to send Ringwould village hall a booking enquiry, please fill in the form below and click 'send'. Perhaps some of the following halls within 5 miles of Ringwould village hall would also be of interest?